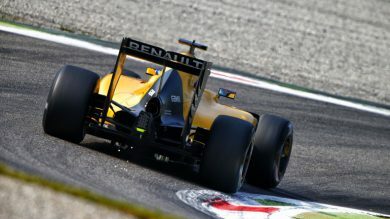 The simulator has become an essential tool in Formula 1. 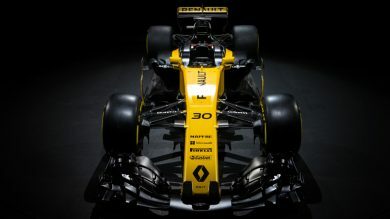 From the outside, it may seem to resemble a video game but, in reality, it serves an extremely serious purpose for Renault Sport Formula One Team. 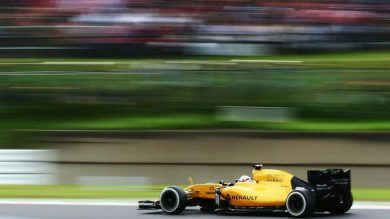 Mexican Grand Prix: Formula 1 at sky-high speed! 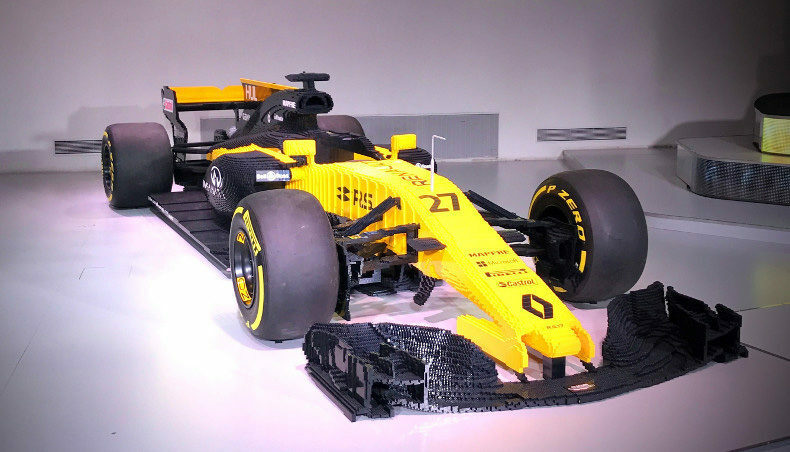 A week after tackling the Texas grasslands, the Renault Sport Formula 1 Team is kicking up another gear as it readies itself to take on the Mexican Grand Prix – a race whose altitude is as high as its searing top speed! 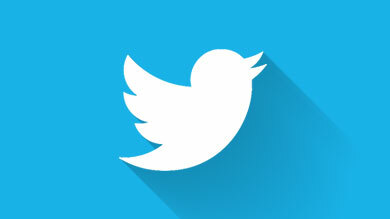 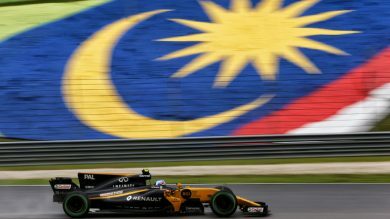 Formula 1’s whirlwind tour continues! 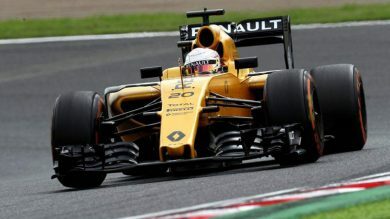 Just one week after the Malaysian Grand Prix, where Jolyon Palmer picked up his first championship point, Renault Sport Formula One Team has moved on to Japan for one of the most eagerly-awaited races of the season. 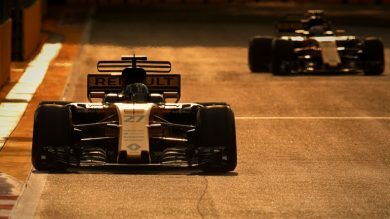 In addition to the cultural interest associated with any trip Japan, the challenge of Suzuka is always one of the season’s highlights. 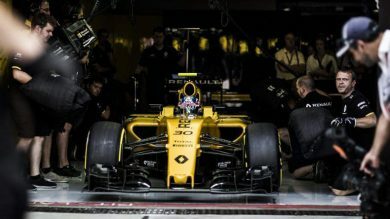 Following a run of European grands prix, Formula 1’s travelling circus is heading back overseas this weekend (September 16-18), with Renault Sport Formula 1 Team Asia-bound for the forthcoming Singapore Grand Prix. 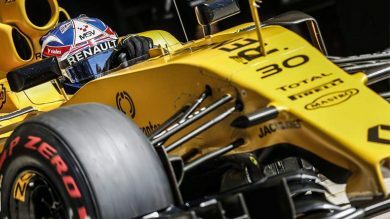 After the flag came down at Spa-Francorchamps, Renault Sport Formula 1 Team’s staff put their emotional Belgian GP behind them to focus on the ensuing trip south to Italy.